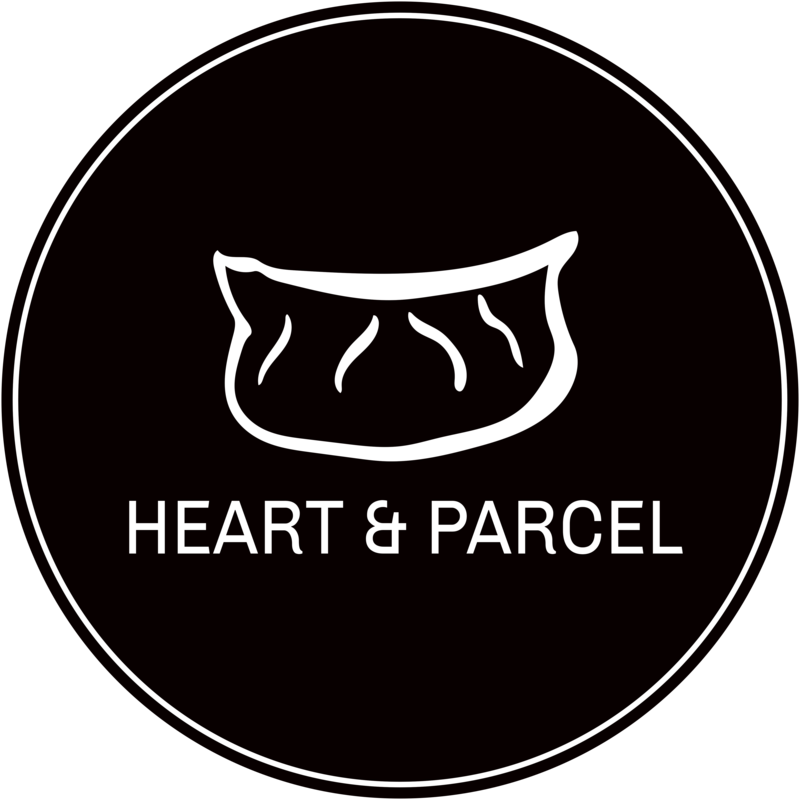 Heart & Parcel has expanded over the years, growing to a dedicated and brilliant team of women. Together with their wide range of skill sets, they create and provide high-quality support to women from migrant communities. Click on pictures below for full contact details.